If you're still in the rooting and custom ROM scene, then you've probably already heard that the Team Win Recovery Project, better known as TWRP, just released v3.3 for most supported devices. There is a nice list of improvements, including a change to how TWRP is installed on some devices. Check it out below. Many of Samsung's phones, including its flagship Galaxy S and Note series, ship with different processors depending on where they are sold. Some models have the company's own Exynos chips, while others have Snapdragon processors. 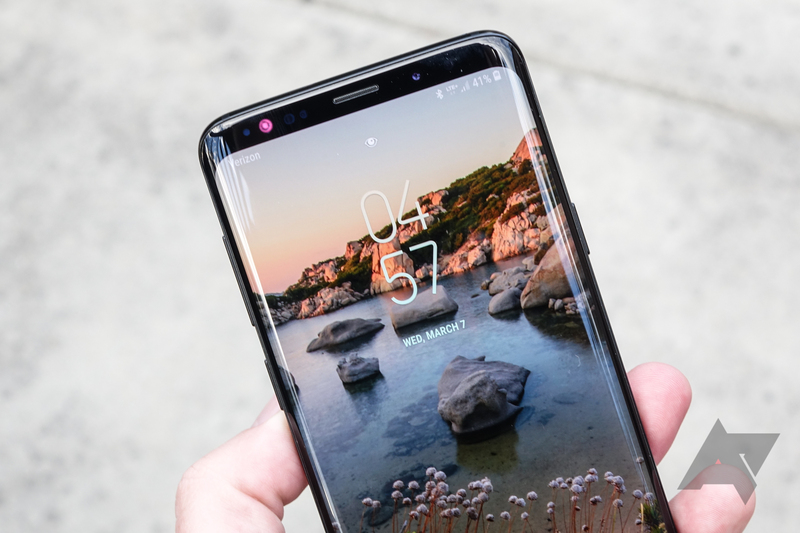 Almost one year after the phone's release, the TWRP custom recovery now has official builds for the Snapdragon Galaxy S9/S9+. TWRP, short for TeamWin Recovery Project, is the most popular custom recovery available for Android devices. It can flash ROMs, backup and restore your phone, and even repair Android installations. In the two months since we last covered TWRP, the project has added nine more phones to the roster of supported devices. 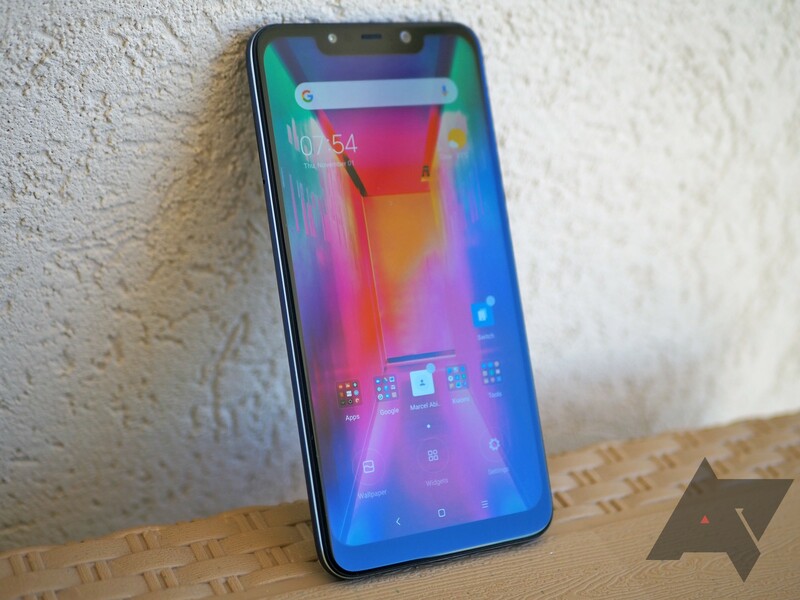 The Pocophone's excellent value has made it a prime target for modders, and there are plenty of custom ROMs already available. Unofficial builds of TWRP have been available for months, but now Team Win has officially started supporting the device. Team Win Recovery Project, or TWRP for short, is the best custom recovery around for Android devices. 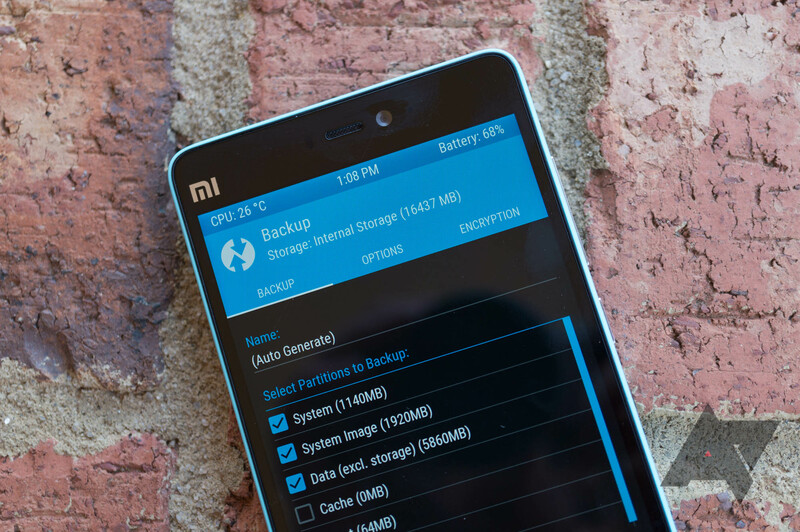 It can flash ROMs, backup and restore your entire device, and more. Since we last covered TWRP, it has added official support for nine new devices — including the OnePlus 6T and Moto Z3. TWRP, short for TeamWin Recovery Project, is the custom recovery of choice for most in the Android modding community. 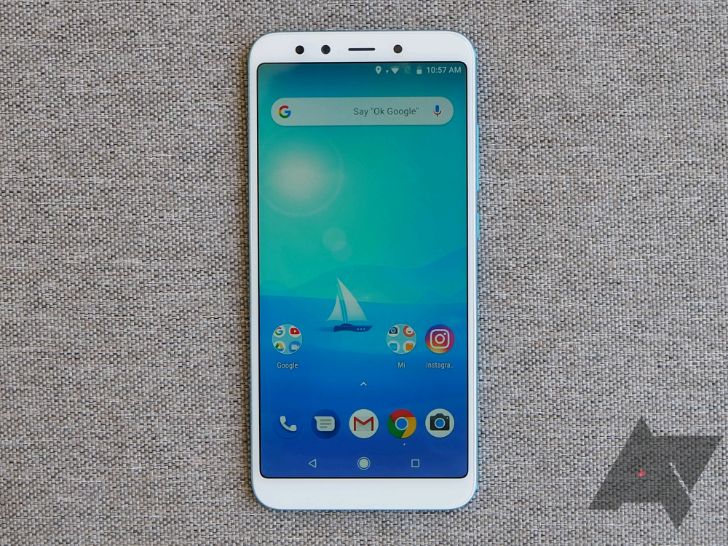 With TWRP, users can do things like install custom ROMs, root their phone, and complete full backups — as long as their device is supported. 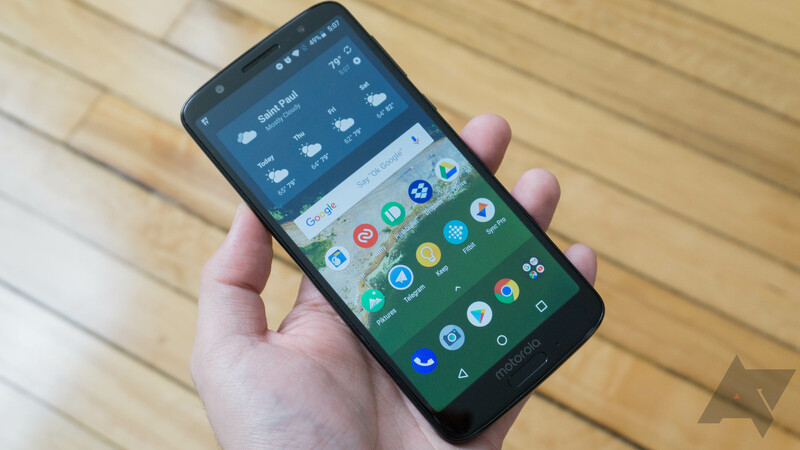 Luckily, the list includes a broad range of phones and tablets, and it just keeps growing. Since our last roundup, TWRP came to devices including the Sony Xperia XA2 Ultra, Moto G6, and Nokia 6.1. Since the very first Nexus devices, Google's phones have always been great for modding. 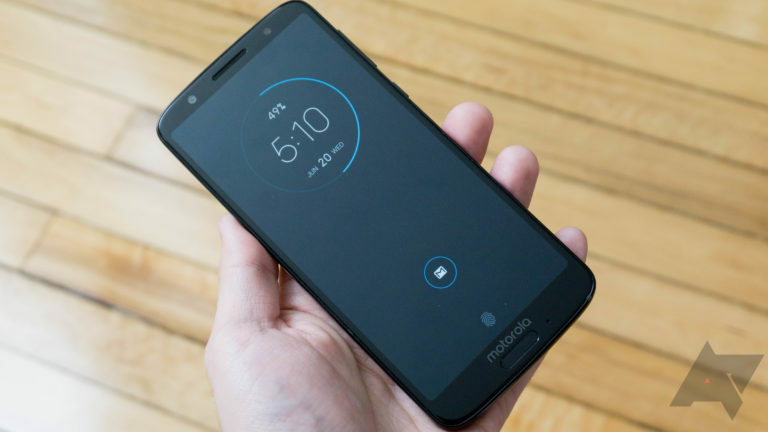 If you like custom ROMs or rooting, every Nexus and Pixel phone has been easily unlockable. 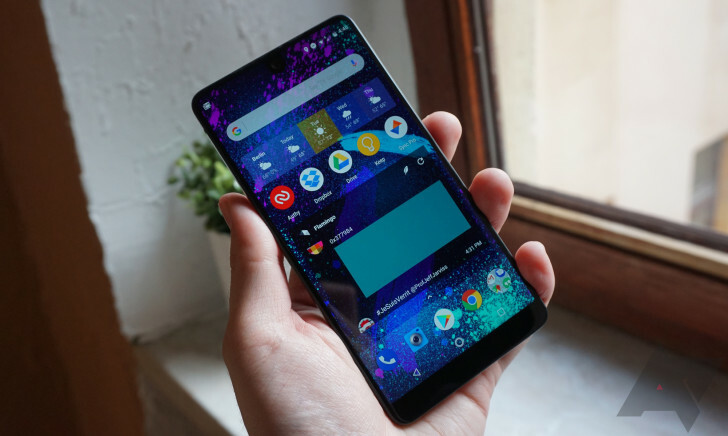 It's now a bit easier to install custom system software on the Pixel 3 and 3 XL, thanks to an official release of TWRP. TWRP is a fantastic custom recovery - it can do everything from flashing ROMs to creating full storage backups. The tool supports a wide range of phones and tablets, and now a few more devices have been added to the list. TWRP is by far the best custom recovery for Android devices; it can do everything from flashing ROMs to performing full storage backups. The last time we covered the project, it added official support for the Essential Phone, Nokia 8, and HTC U11 EYEs. 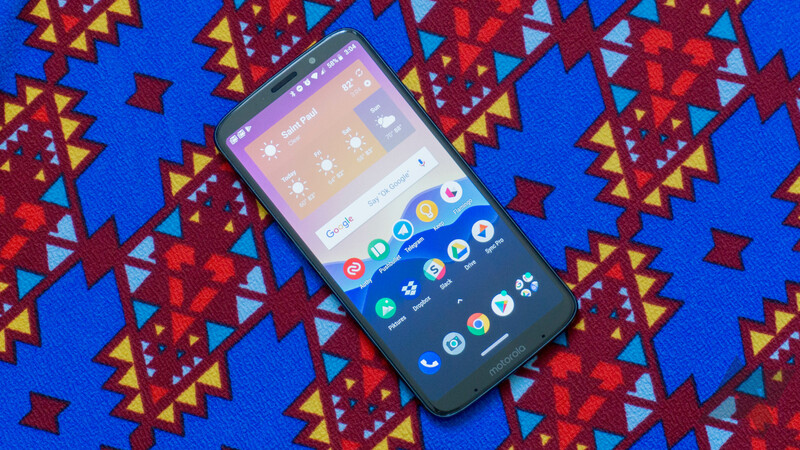 More phones have joined the party since then, including the Moto Z3 Play and a handful of budget Samsung devices. 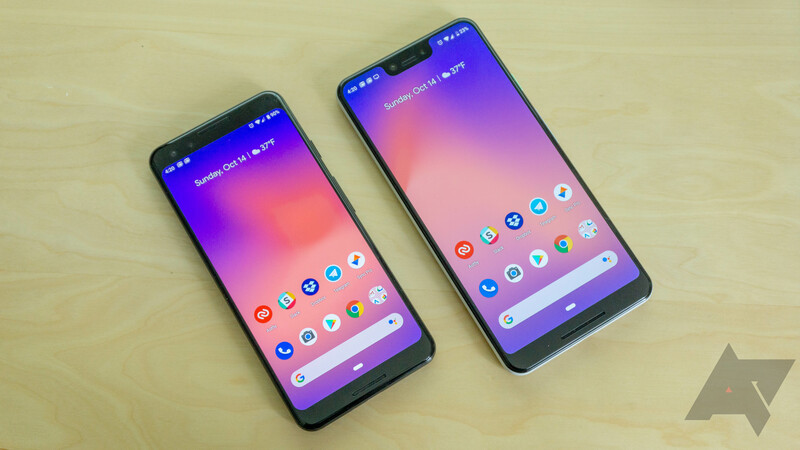 Even stock Android isn't perfect. While the lack of a heavy-handed skin is welcome, many users will find shortcomings (whether personal or widely acknowledged by the user base at large), that they'd like to tweak. 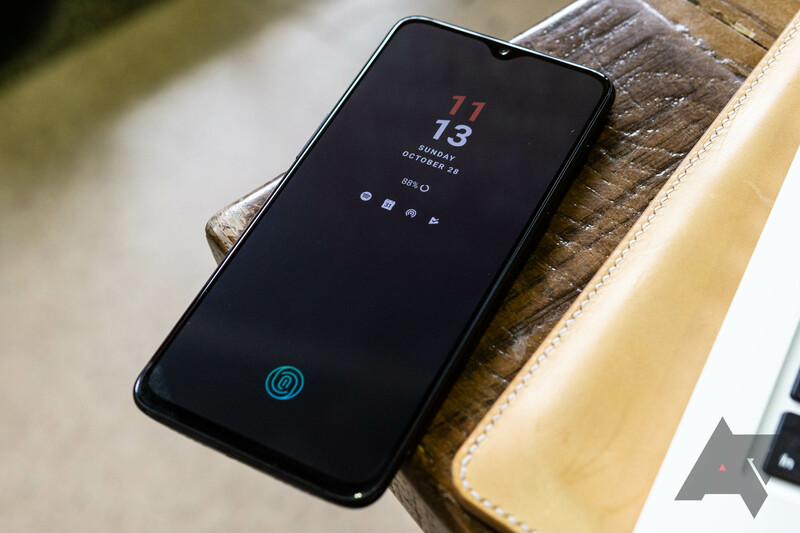 Those users will be glad to know that the one and likely only Essential Phone, one of the few stock Android devices on the market, is now supported by TWRP.